Thugs of Hindostan is an action movie directed by Vijay Krishna Acharya and produced by Aditya Chopra. Music director Ajay-Atul and John Stewart. Main roles are played by Amitabh Bachchan, Aamir Khan, Katrina Kaif and Fatima Sana Shaikh. 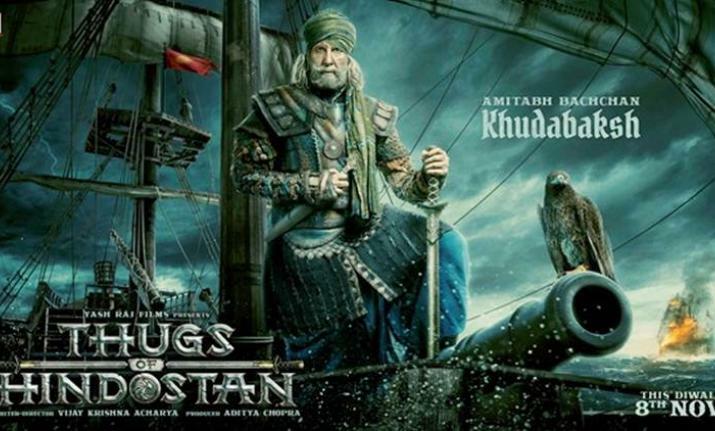 The movie tells us about a thug named Ameer Ali and his gang, whose nefarious ways posed a serious challenge to the British Empire in India between 1790 and 1805.